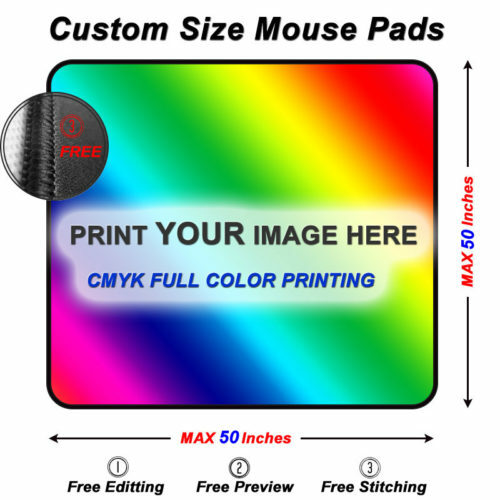 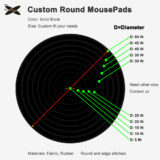 It’s Square Shaped Mouse Pads custom size and printing to fit your needs. 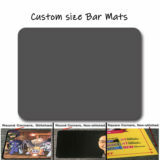 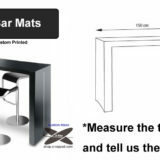 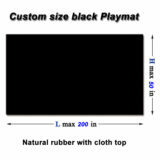 We will list a part of square mat sizes in the size option box. 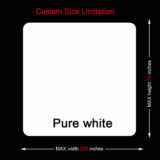 If you can’t see your sizes into the box, just contact us, we will add it for you. 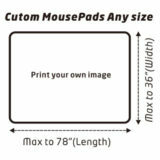 For custom printing, we will print your own image or artwork or some other format file onto the mouse pads top surface. 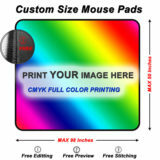 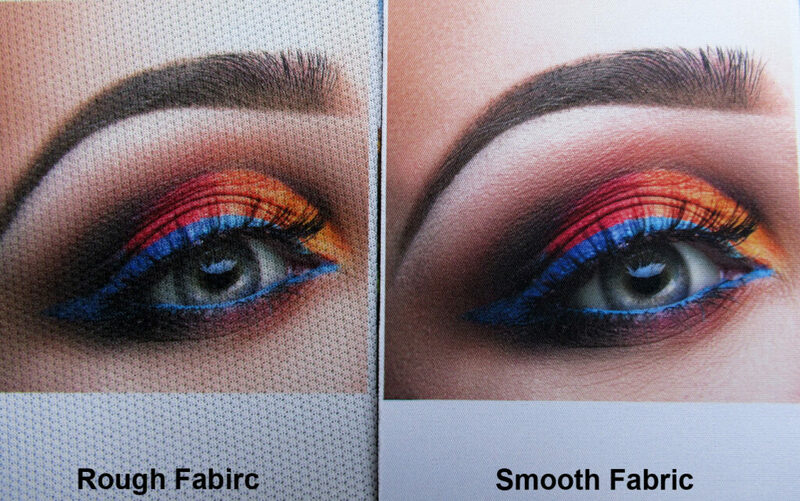 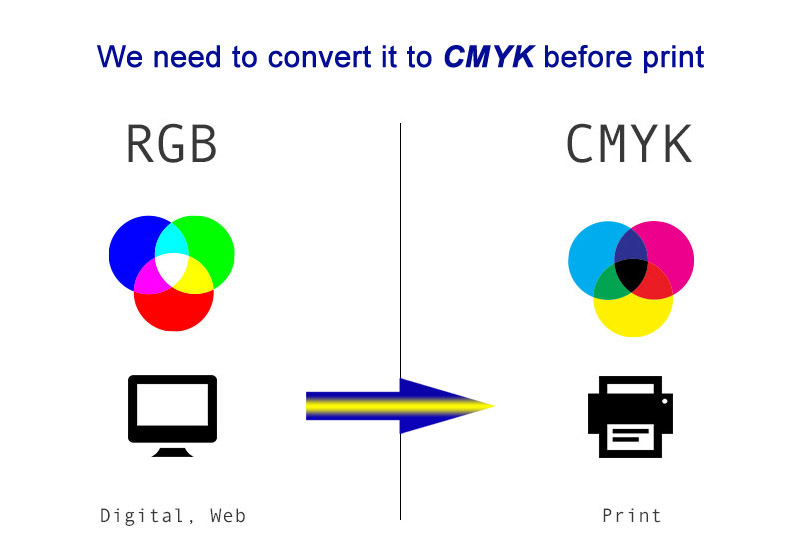 Your artwork color can be one color or full colors, we will print it in CMYK color mode. 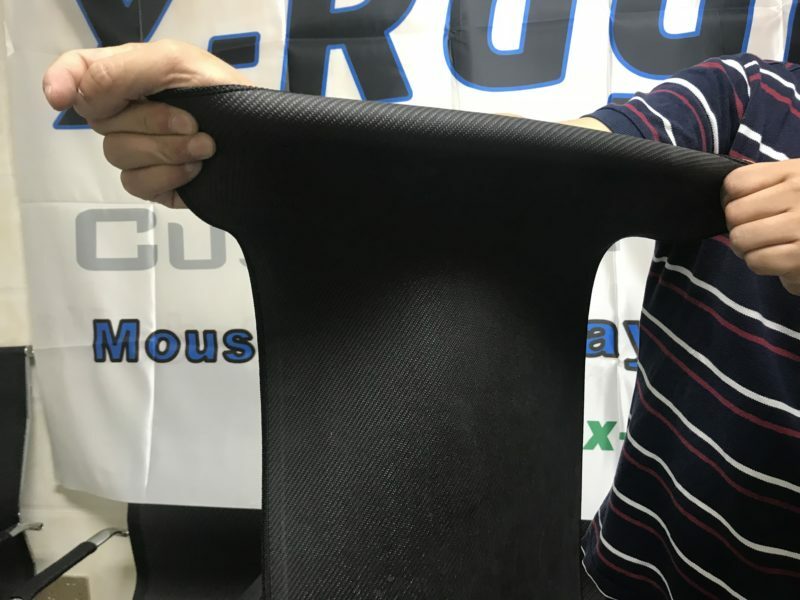 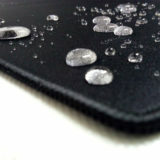 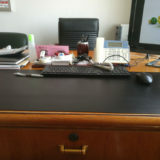 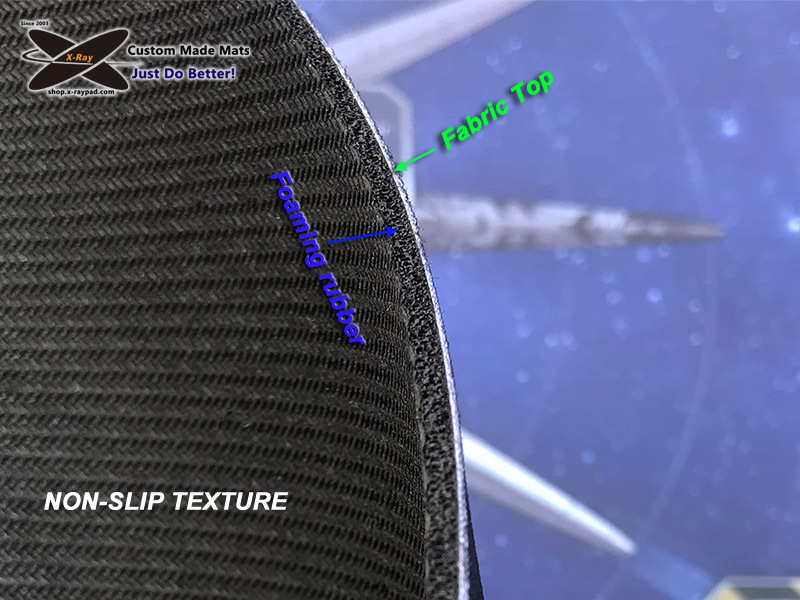 About the mouse pad materials, it’s cloth top and foaming natural rubber with non-slip bottom. 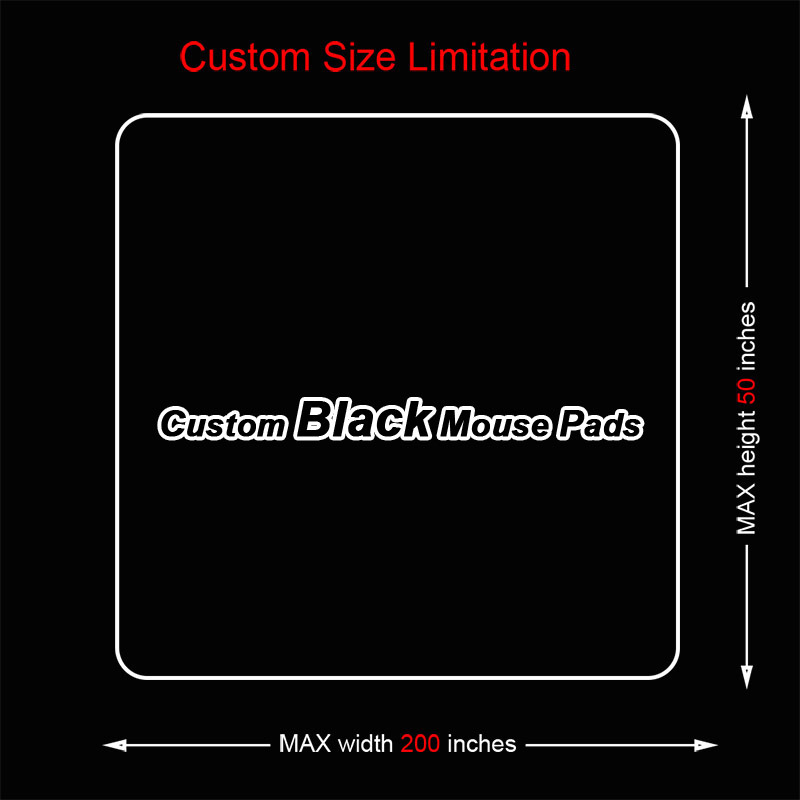 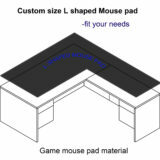 If have any question about custom square mouse pads, please feel free to contact us.